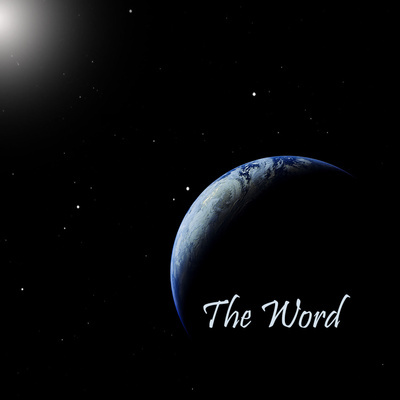 Based on the beautiful words of John 1:1, The Word is about creation, light, life and Jesus the Word and Messiah. This song was written and recorded by the two member team of Curry and Cloves. One is a classical pianist and practicing psychologist and the other is an organic chemist and inventor. Please contact us and give us your feedback.